Dates - Anytime - please email using the contact page to find availability. Location: The Old Post Office Training Studio, Tweedsmuir. 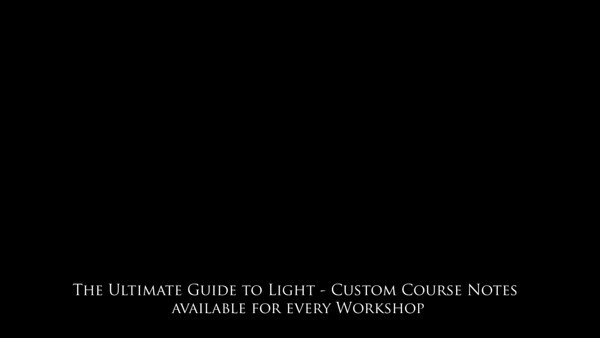 Our Ultimate Guide to Light Workshop is unique in the fact that each class has dedicated video course notes supplied. This is a really valuable tool for delegates to keep and learn from. £600 for 2 - 4 Delegates sharing cost of workshop. What to Bring - Camera (if you wish) however this is designed as a 'learning' class. You will learn more from watching and absorbing than taking pictures! 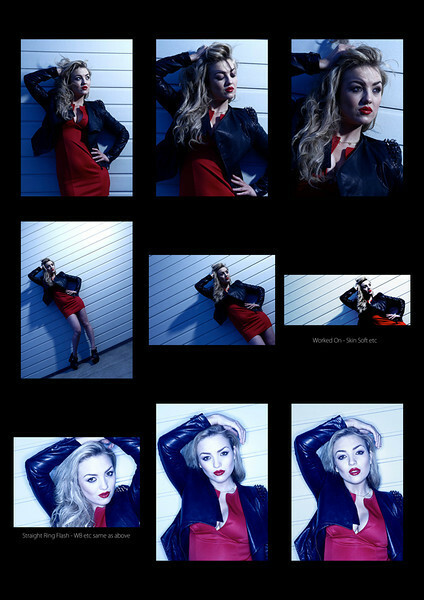 You are also welcome to bring along a maximum of 3 images for a lighting critique. 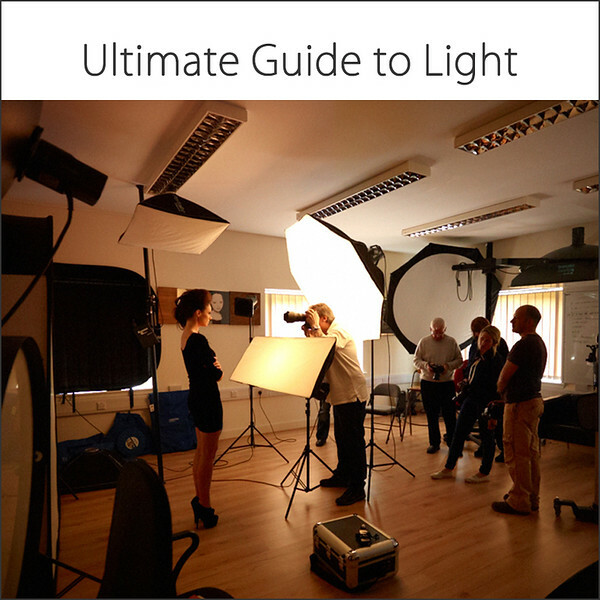 Suitable for - This workshop is designed for all levels of photographers but especially for those who have some experience in using studio flash who need to have a refresher course on the subject.